Always have expert business advice when you need it. Whether on a one-time temporary basis, or as ongoing consultation and advice, or as a part time CFO, we do it all. We have experience working with businesses in various industries, and of all sizes, at all different stages of development. 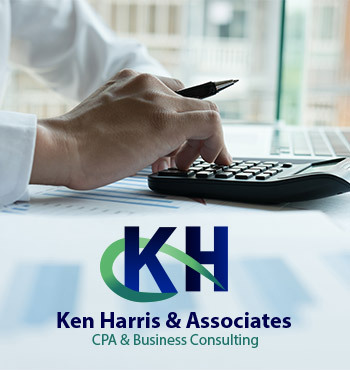 Ken Harris & Associates will assist you in developing a customized plan based on your business’s unique needs. 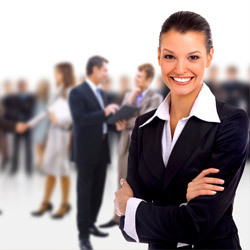 We believe in implementing highly efficient long-term solutions to your company’s needs. 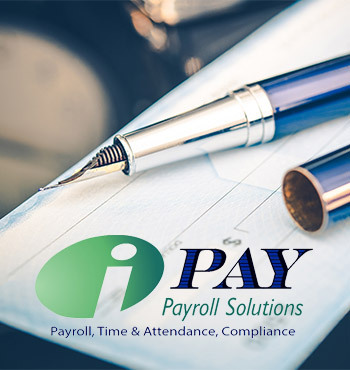 If your business is too small to have need for a full time CFO, hiring one of our CPA’s or certified accountants actually saves you money since you don’t have to worry about paying benefits and other privileges full-time employees may have. Give us a call and let’s get started.